Have you ever been to a place whereby right on the doorstep of a bustling city full with modern facilities, awaiting a stunning tropical marine paradise? 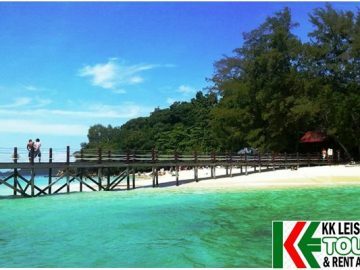 Tunku Abdul Rahman Park, locally known as the TAR Park consists of three spectacular islands: Manukan, Sapi, and Mamutik Island. Take pleasure by swimming in the crystal clear water along the white sandy beach or snorkeling to explore the tropical marine life. 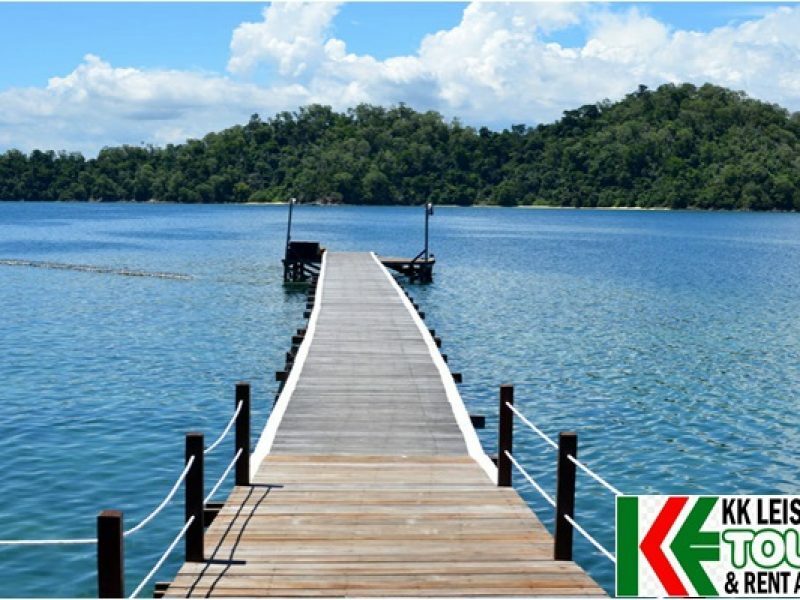 Consequently, the area’s fauna, flora and marine eco-systems enjoy the protection of the government appointed environmental body, Sabah Parks. Excellent walking trails crisscross the rest of the island, meandering through virgin, tropical rain forests. INCLUSIVE: Return boat & land transfer, entrance fees, snorkel/mask, beach mat, life jacket & BBQ lunch. Sun block, Hat, Insect repellent, Swim wear, Towel, Drinking water & Extra cash for water sports activities (optional). 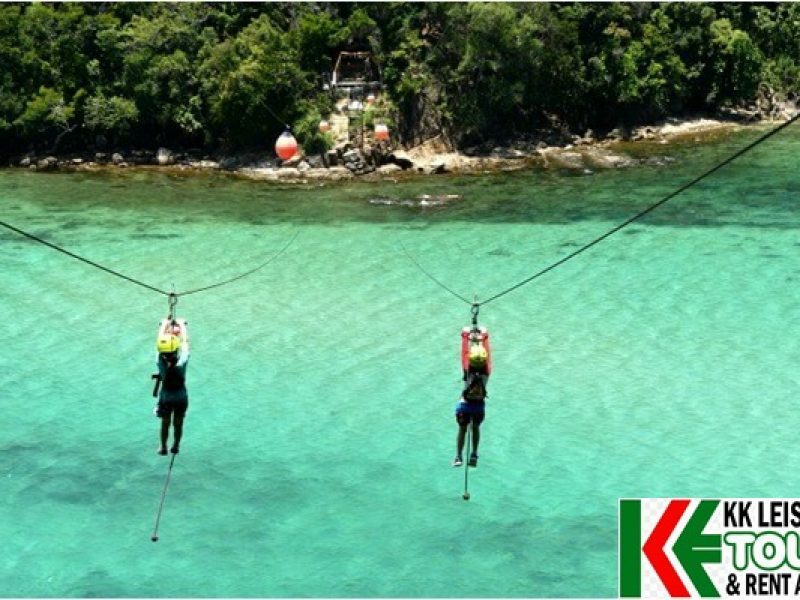 GUIDELINES: Tunku Abdul Rahman Marine Park located near the Kota Kinabalu City. 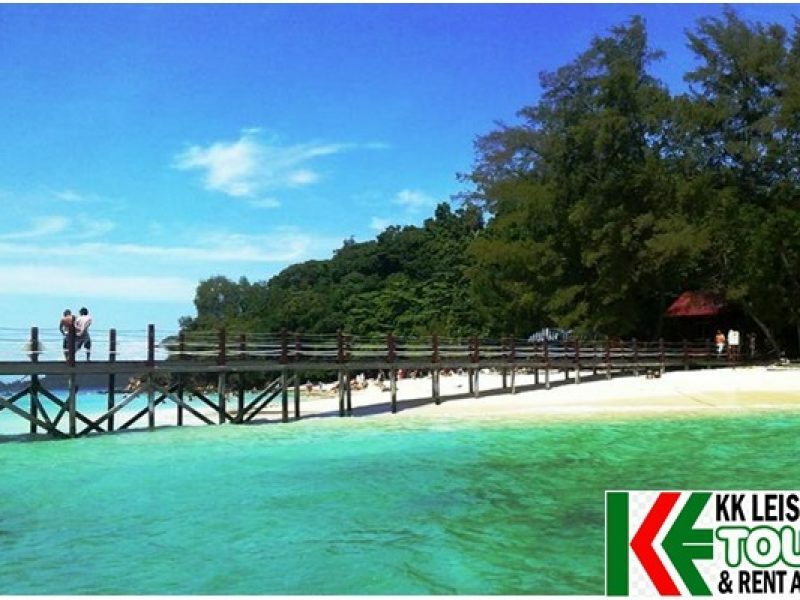 •	Pick up from the hotel and transfer to Jesselton Port. 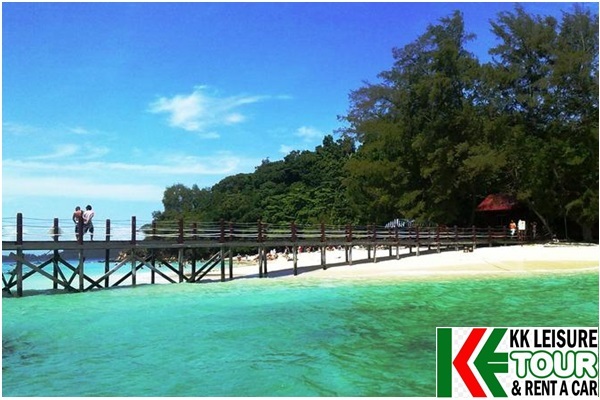 •	Depart to Tunku Abdul Rahman Park. 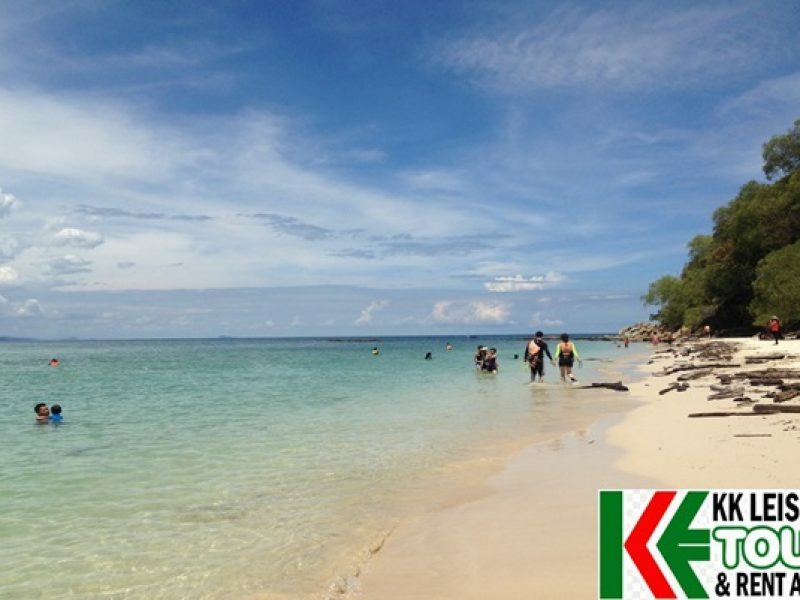 •	Return to Kota Kinabalu by schedule boat transfer.